After the success of Spring Breakers, it was unclear in which direction arthouse auteur Harmony Korine was going to go. And as it turned out, Korine liked filming in Florida so much, he decided to set his next film there as well. When last we reported on it, The Trap was set to star Jamie Foxx and Benicio Del Toro in a gangster revenge drama about a man who gets released from prison and takes revenge on a former friend who went on to great success. Now we have a lot more details on the film, and to the surprise of absolutely no one, it’s much weirder than that thumbnail description implies. 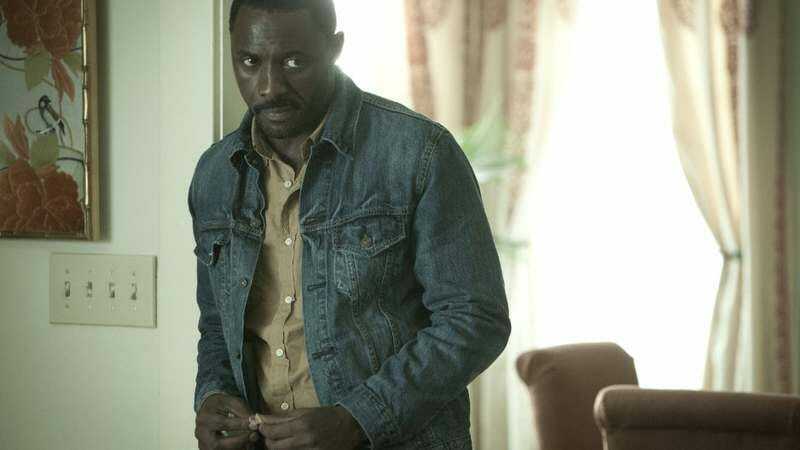 According to The Hollywood Reporter, Idris Elba has replaced Foxx as Rico, a gangster rapper who has found mainstream success and is about to enjoy the fruits of that labor at the Grammy Awards. Del Toro plays his childhood friend Slim, who took the fall for Rico in a burglary the two committed 14 years earlier. Slim is looking for revenge on Rico for his subsequent fame and fortune—not to mention that Rico married Slim’s girlfriend and raised Slim’s son as his own. (That’s cold, Stringer.) But of course, since this movie was written by Harmony Korine, Slim’s revenge strategy involves hiring a gang of uzi-wielding surfers led by Robert Pattinson. Also James Franco returns to Korine-land to play Rico’s cocaine-addicted manager, which will definitely be an understated performance. Did we mention Al Pacino as Slim’s parole officer? Of course, knowing Korine, all of this could change by next week, when we could learn that the film is now about grumpy claims adjustors in Skokie, Illinois who blow off steam by running down bowling alley lanes pretending to be gutter balls.